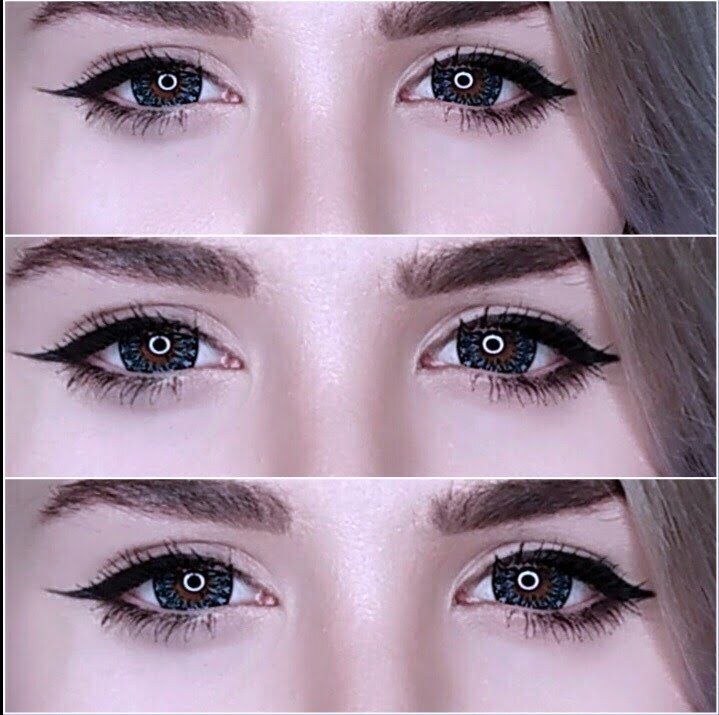 Colored contacts create an illusion of bigger and wider eyes. 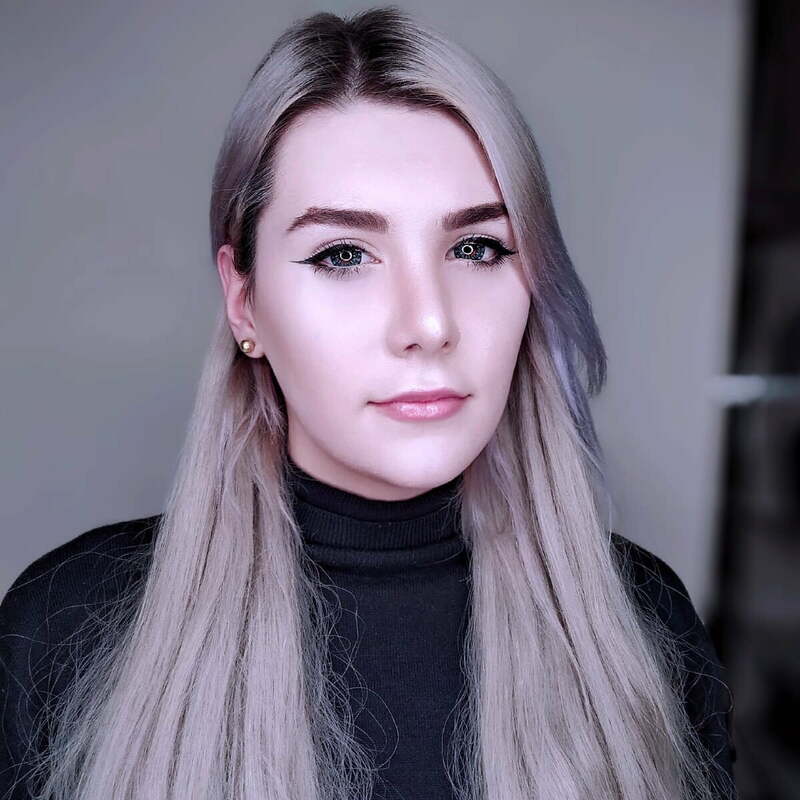 Human iris is only 14.00 mm but circle lenses cover more than the iris making your eyes look awake and dolly. Kawayii Crystal blue are 20mm contacts. 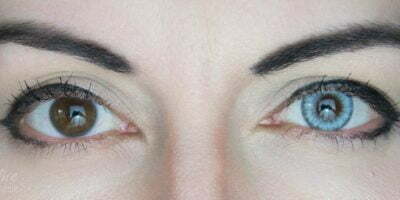 They add a shimmery touch to your peepers, make them look glossy and shiny. 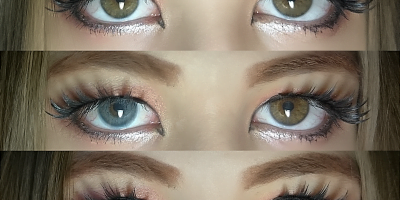 Although natural pigmentation, these lenses do create a drama because of the super enlarging effect they boast.